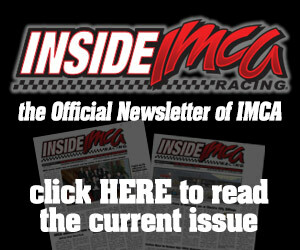 BOONE, Iowa (April 6) – Boone Speedway hosted night two of the 2019 IMCA Frostbuster spe­cials on Saturday night with a 187 race cars competing at Iowa’s Action Track. 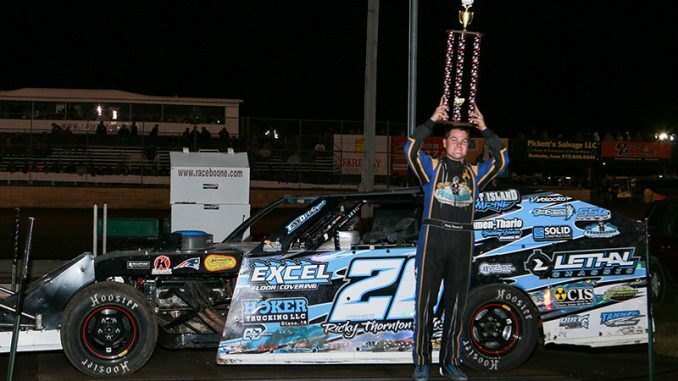 Ricky Thornton Jr. topped the IMCA Modified feature, while Tyler Thompson paced the IMCA Rac­eSaver Sprint Cars. Other winners were Jay Schmidt in the IMCA Sunoco Stock Cars, Eric Stanton in the IMCA Sunoco Hobby Stocks and Brandon Schmitt in the Karl Kustoms Northern SportMods. A stout field of 53 Modifieds vied for a Frostbuster crown. 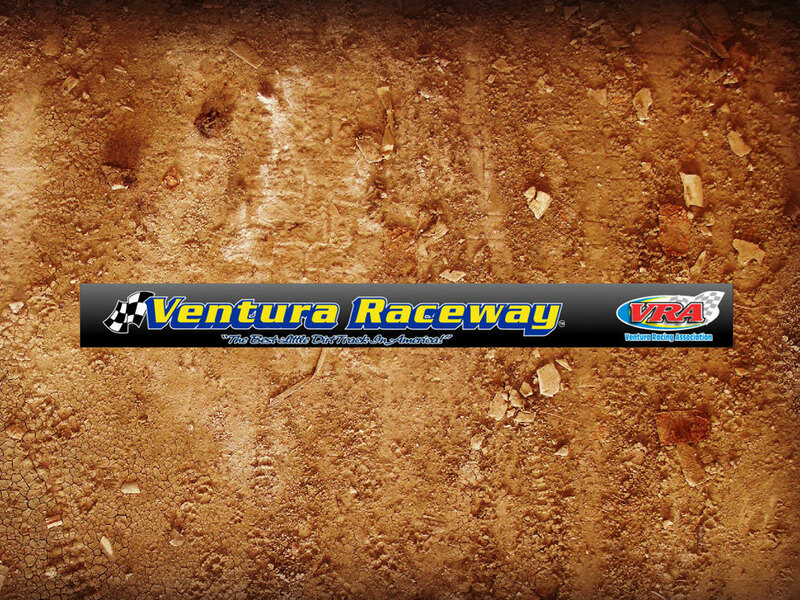 Their feature event had to be whittled down to a 24-car starting field for their “A” main. Jimmy Gustin leaped to the lead from his pole starting position, only to have it snatched away by Thornton on lap three. 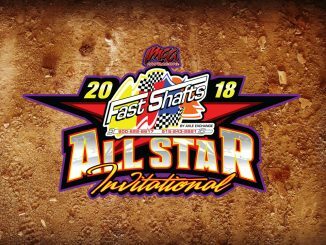 From there on, Thornton motored to the win and another Fast Shafts All-Star Invitational ballot qualifying $1,000 prize. 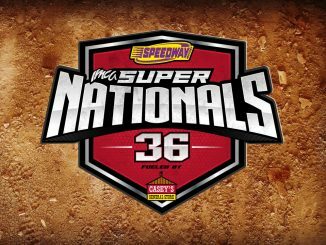 Gustin held on to finish second, defending IMCA Speedway Motors Super Na­tionals fueled by Casey’s champion Jeff Aikey took third, Kyle Brown finished fourth and Josh Gilman was fifth. The RaceSaver Sprints found Thompson, last year’s track champion, back in the winner’s circle after leading the 20-lap feature flag to flag. Second went to Mike Houseman and third was Trevor Grossenbacher. Forty-seven Stock Cars came to play for a chance at a Frostbuster win. They also ran a 25-lap feature that was action packed as always in the popular division. Buck Schafroth led the opening laps before the fifth-starting Schmidt, also a defending track cham­pion, took command. He held off the rest of the stout field as Donavon Smith took the runner-up spot and brother Devin Smith came from 12th starting to capture third. Stanton started on the pole and led the Hobby Stock feature from start to finish, pulling away for the easy win. Adam Ayers and Keeran Sampson went second and third, respectively. Brandon Schmitt made his trip from Wisconsin worthwhile, leading every lap of the Northern SportMod main. Hometown driver Jake McBirnie ran second much of the race, but could only follow Schmitt across the finish line the distant runner-up. Third went to Hunter Longnecker. Saturday night, April 13, will be the IMCA Speedway Motors Weekly Racing points season opener at Boone Speedway. 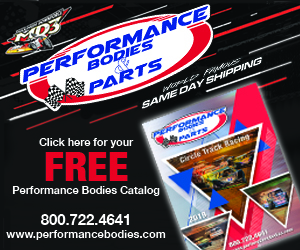 Sanctioned Modifieds, Stock Cars, Hobby Stocks and IMCA North­ern SportMods will be in action. 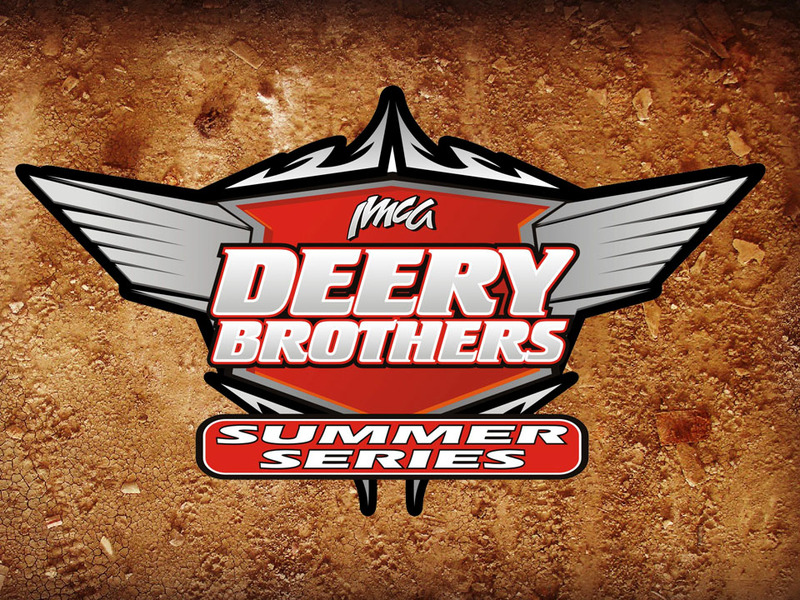 Hot laps are scheduled for 5:45 p.m. and the green flag drops at 6:30 p.m.
Modifieds – 1. Ricky Thornton Jr.; 2. Jimmy Gustin; 3. Jeff Aikey; 4. Kyle Brown; 5. Josh Gilman; 6. Ken Schrader; 7. Kelly Shryock; 8. Jeremy Mills; 9. Tim Ward; 10. Tyler Peterson; 11. Chad Porter; 12. Chris Palsrok; 13. Taylor Musselman; 14. Thor Anderson; 15. Aaron Johnson; 16. Randy Foote; 17. Sean Barragan; 18. Sam Wieben; 19. David Brown; 20. Kyle Borgman; 21. Karl Brewer; 22. Eric Elliott; 23. Dennis Pittman; 24. Trent Loverude. 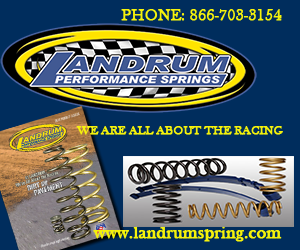 Sprint Cars – 1. Tyler Thompson; 2. Mike Houseman Jr.; 3. Trevor Grossenbacher; 4. Zach Gla­ser; 5. Nathan Weiler; 6. Chase Weiler; 7. Brandon Bosma; 8. D.J. Palmer; 9. Mark Vanderhei­den; 10. Joel Thorpe; 11. Brian Efkamp; 12. Kaleb Johnson; 13. Mike Moore. Stock Cars – 1. Jay Schmidt; 2. Donavon Smith; 3. Devin Smith; 4. Elijah Zevenbergen; 5. Buck Schafroth; 6. Dan Mackenthun; 7. Reid Keller; 8. Mike Coel; 9. David Smith; 10. Rod Richards; 11. Colby Klaassen; 12. Mitch Dowhower; 13. Scott Davis; 14. Bryan Snell; 15. Kevin Opheim; 16. Tom Cannon; 17. Brian Blessington; 18. Robert Stofer; 19. Aaron Karcz; 20. A.J. Zimmerman; 21. Todd Van Eaton; 22. Trent Nolan; 23. Tyler Pickett; 24. Bob Ahrendsen. Hobby Stocks – 1. Eric Stanton; 2. Adam Ayers; 3. Keeran Sampson; 4. Daniel Smith; 5. Tim Gonska; 6. Zach Ankrum; 7. Aaron Shearn; 8. John Watson; 9. Bryce Sommerfeld; 10. Greg Si­dles; 11. Dylan Nelson; 12. Shawn Wirtz; 13. Todd Bass; 14. Tyler Jackson; 15. Nathan Gegner; 16. Nick Foster; 17. Braden Richards; 18. Jeremiah Andrews; 19. Bobby Smith; 20. Zach Hovell; 21. Trevor Holm; 22. Eric Knutson; 23. Aaron Rudolph; 24. Solomon Bennett; 25. Matt Tiernan; 26. Ben Schneiders. Northern SportMods – 1. Brandon Schmitt; 2. Jake McBirnie; 3. Hunter Longnecker; 4. Daniel Fellows; 5. Matthew Looft; 6. Nate Whitehurst; 7. Adam Birck; 8. Cory Rose; 9. Brayton Carter; 10. Cur­tis Veber; 11. Ben Champan; 12. Dusty Masolini; 13. Tom Stark; 14. Tyler Nerud; 15. Cole Magnin; 16. Ronnie Hults; 17. Tom Lathrop; 18. Brandon Tharp; 19. Mary Lenz; 20. Thomas Egen­berger; 21. Doug Smith; 22. Johnathon Logue; 23. Carter VanDenBerg; 24. Tyler Titus.